Once upon a time was a taxi. Then Uber arrived. Now is time for Ryde - the best of both! 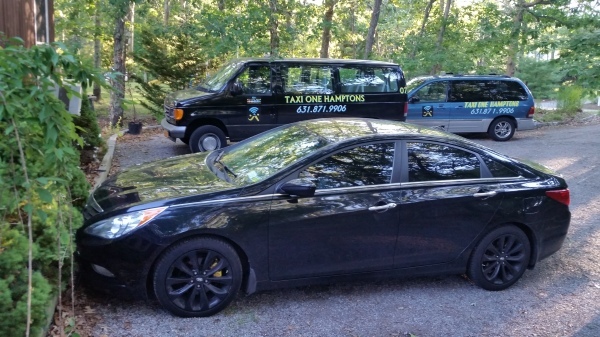 Ryde as formerly Taxi One Hamptons was the 1st car service in the Hamptons accepting card payments. Now we are the 1st ones to offer mobile booking faster than ridesharing apps and smoother payment experience at Best rates guaranteed. Our network provides 24/7 availability of service anywhere between The Hamptons, New Jersey & Miami and serves any sizes for any distances whether we shuttle your wedding guests all weekend or take you in Mercedes to catch your morning flight. Mont auk. Napeague, Amagansett, East Hampton, Sag Harbor, Wainscott, Bridgehampton, Watermill, Southampton, New York City, New Jersey, and all other tri-state area plus Miami. Your trip must begin or end within the Hamptons. Our company is incorporated as SMIGURA Enterprises Inc. founded in 2011 in New York State.  Smigura Enterprises Inc. DBA Ryde is a Software & Intelligence developer & provider and provides you with software intelligence and do not own or engage in public livery transportation, therefore bears no responsibility for any damages or loses. All images on this site are original. We operate around the clock, 24/7. All bookings between midnite and 8 am must be booked before midnite. © 2018 Smigura Enterprises Inc.